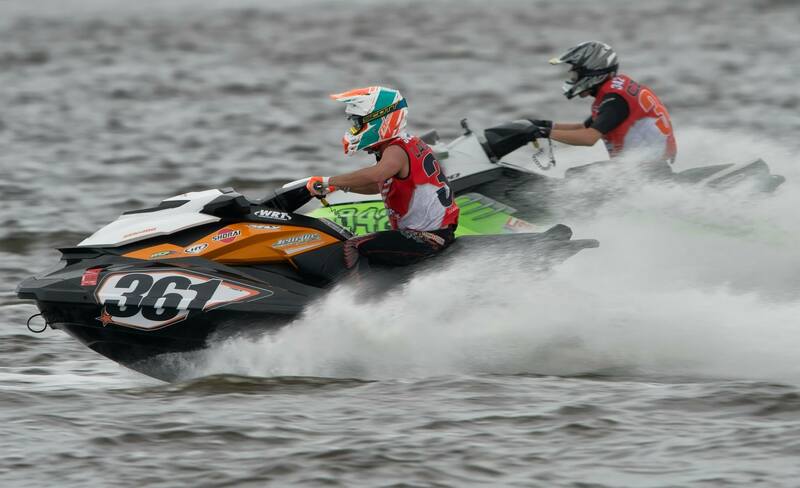 Valcourt, QC, CANADA– March, 11, 2014 – BRP continues to lead the watercraft industry in race support in North America through the supercharged, 2014 Sea-Doo X-TEAM Bounty racer contingency program and Sea-Doo Race Promoter support program. 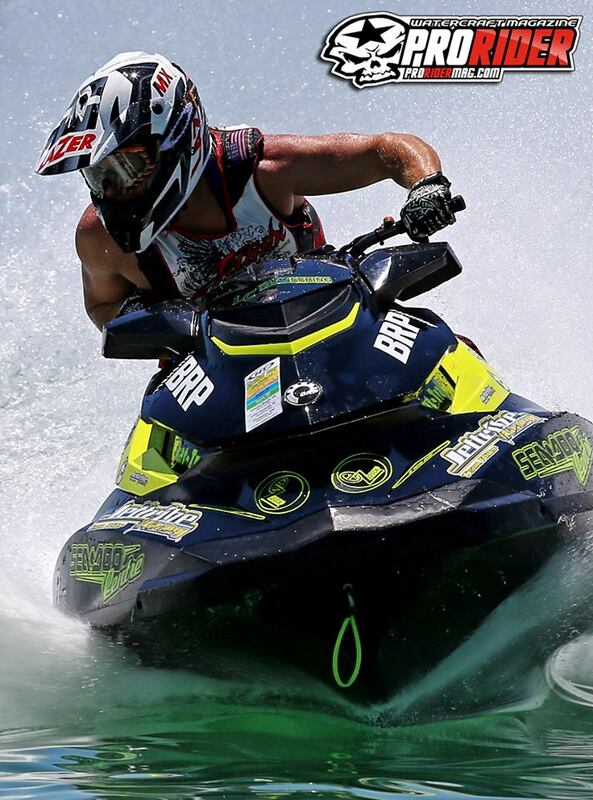 BRP has dominated watercraft runabout racing over the past several years, reaching all time highs following the introduction of the Sea-Doo RXP-X 260 with Ergolock and T3 hull. 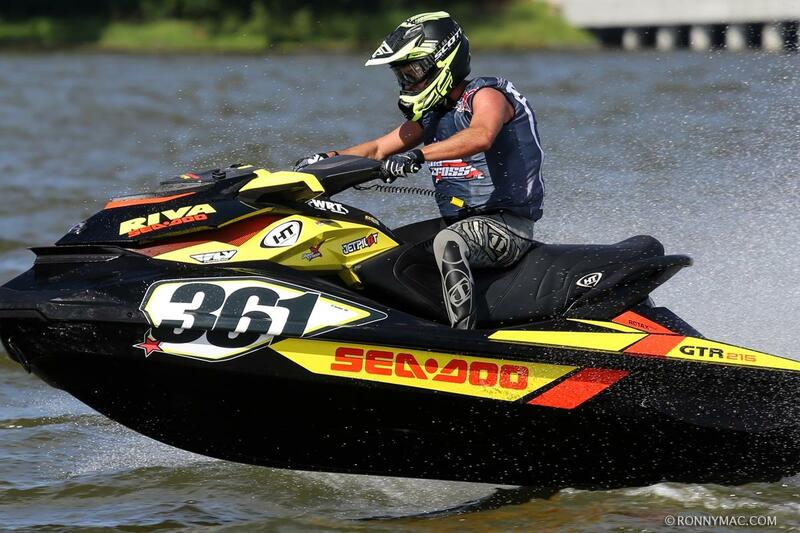 Sea-Doo X-TEAM riders filled 27 out of 33 available podium positions and 10 of 11 championships at the 2013 IJSBA World Championships for the most dominant World Finals performance of any sit-down watercraft since the introduction of the 1995 Sea-Doo XP model. Matching the industry leading on-water effort is equally strong off-water Sea-Doo support programs. The 2014 Sea-Doo X-TEAM Bounty program provides more contingency money than any other program in the industry and makes it available to all Sea-Doo riders competing on modern Sea-Doo watercraft. 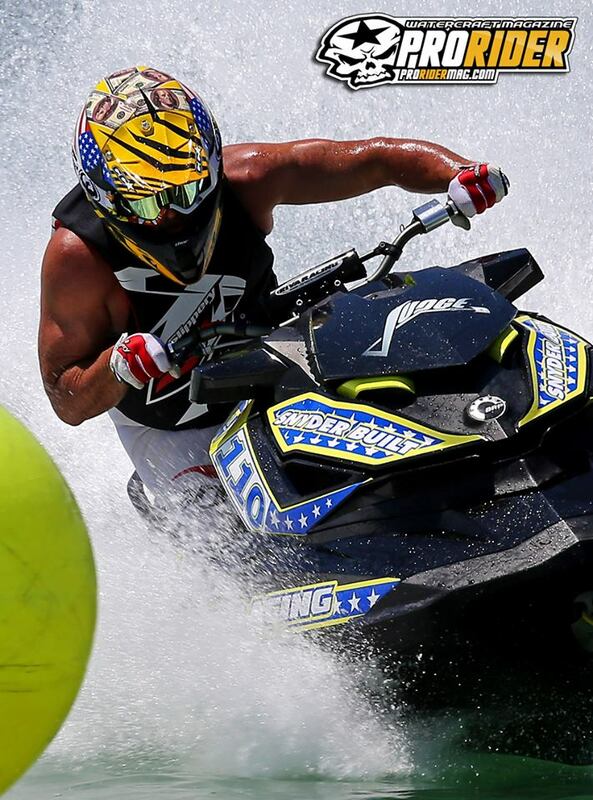 BRP also ensures there are more race events across North America for the racers through the Sea-Doo Promoter support program. The supercharged 2014 Sea-Doo X-TEAM Bounty program receives a boost with added class payouts for the new Sea-Doo Spark model eligible classes and boosted US National Tour and World Finals championship bonuses in the Pro Open and Pro Stock classes. 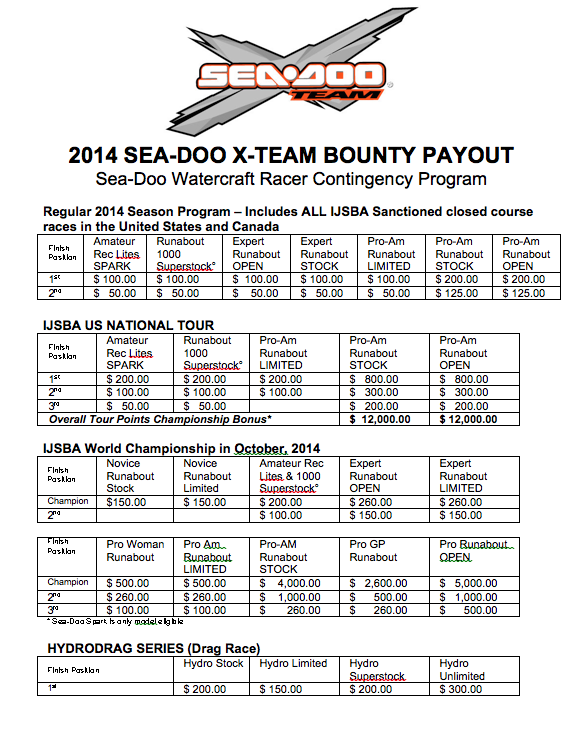 BRP’s Sea-Doo X-TEAM Bounty is open to ALL racers competing on modern Sea-Doo models in designated classes. The Sea-Doo contingency is essentially an, “open-sponsorship” that excludes no one, except those competing on watercraft other than Sea-Doo. 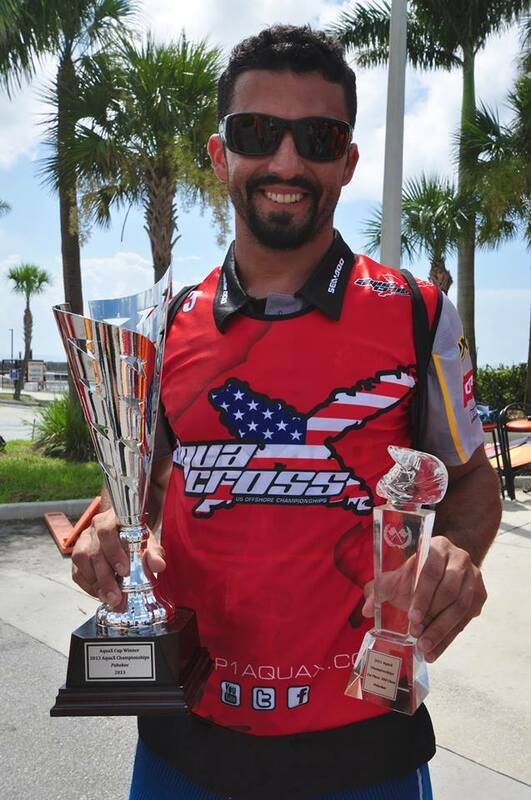 In addition to the glory that comes with winning on Sea-Doo watercraft, comes the opportunity for extra prize money. 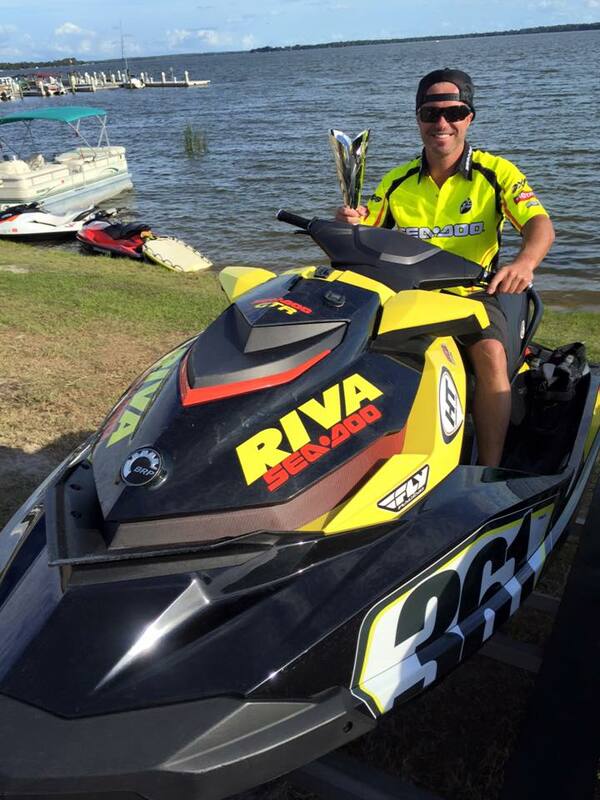 “BRP supports the Sea-Doo racing community with the most dominant closed course watercraft in the RXP-X 260 and supports those winners with the strongest contingency program, the Sea-Doo X-TEAM Bounty,” says Tim McKercher, of Sea-Doo watercraft competition management. 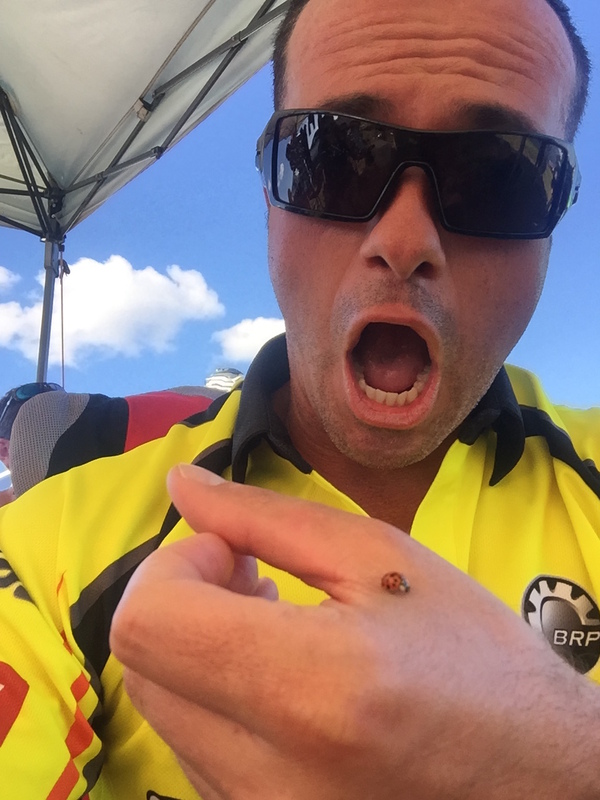 in compliment, “BRP is taking the lead in ensuring watercraft owners have more, good events to feed their competitive spirit with the Sea-Doo Promoter support program that helps these promoters put on more and higher quality events” says Adrien de Alexandris marketing manager for Sea-Doo watercraft. 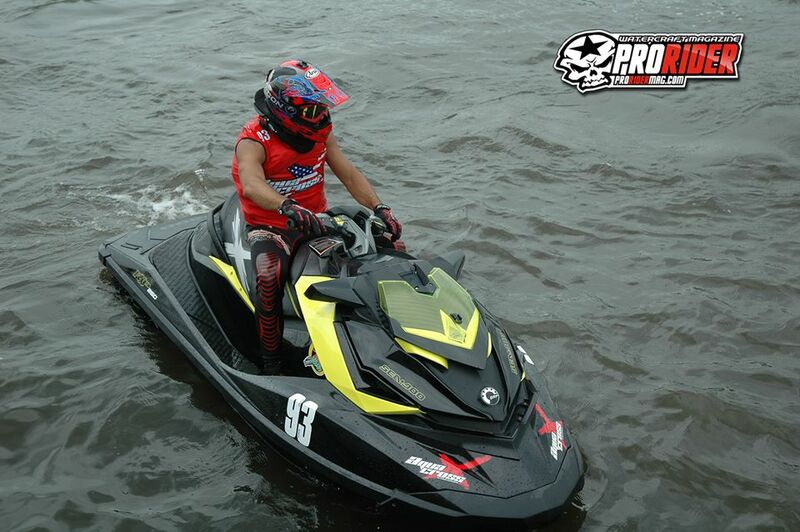 BRP does more for the sport of watercraft racing than any other company. 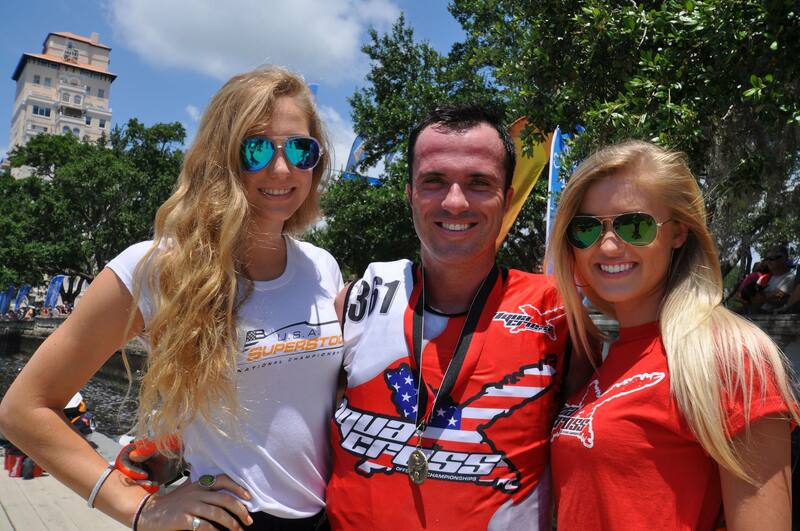 For 2014 this support begins at the first round of the 2014 P1 AQUA X US tour in Daytona Beach, FL, April 26-27, 2014. 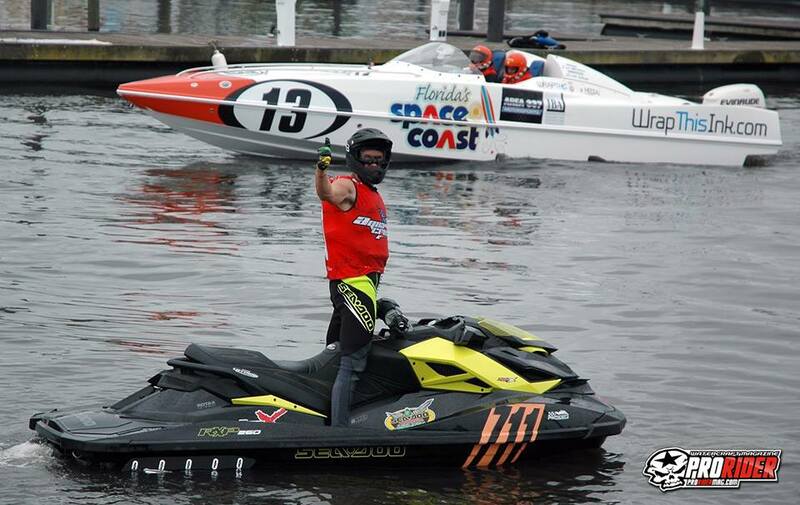 *To be eligible for the US National and AquaX Championship bonuses, racer must have competed solely on a Sea-Doo watercraft in scheduled runabout heats, LCQs, motos, etc. no matter the class and must have competed at every round of the 2014 tours while meeting all above criteria for every racing instance. HydroDrag contingency is available for drag racing event only – to be eligible for Unlimited Bounty the PWC must be a modern Sea-Doo configuration top deck and hull and utilize a Rotax 4-TEC engine. For the 2014 race season, all claims must be sent in by the racer, within 10 days of the event, and postmarked no later than July 11, 2014 (for races taking place between February 22, 2014-July 6, 2013) September 12, 2014 (for races between July 12, 2014 – September 21, 2014) and October 20, 2014 (for the World Finals). Claims postmarked after these dates will not be honored. All claims must be signed by an event or sanctioning body official, if not, payment will not be made. Racers have the responsibility to have the claim properly completed (providing all requested information) and mailed to the address above. Please allow 5-10 weeks for processing of checks after the July 11, 2014, September 21, 2014, and October 20, 2014 cut-off dates.